Kelsey Landers is a 23-year-old native of Pittsburgh, Pennsylvania who started dancing at the age of five. She grew up training at Sandra Lynn’s School of Dance in Greensburg, PA, where she studied contemporary, jazz, ballet, tap, hip hop, lyrical, modern, musical theatre, and acro. 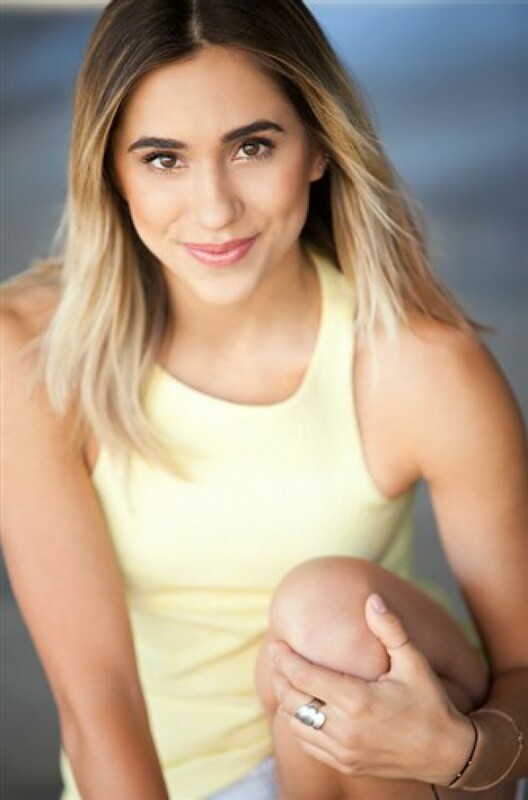 Growing up she has received many titles and scholarships from competitions and conventions alike, which paved the way to several other opportunities, such as being accepted to attend the American Ballet Theatre school in New York at the age of 14. She has toured with The Bad Boys of Dance in the show called “Rock the Ballet,” which toured throughout Europe created by Rasta Thomas & Adrienne Canterna. The following year she was in a company created by Daniel Ezralow called “OPEN” where she toured Italy which also gave her the opportunity to perform at the Lincoln Center with a show directed by Daniel called “Pearl”. Kelsey is currently living in Los Angeles where she decided to pursue her dream career as a dancer. Since then she has performed in commercial work for “Planet Fitness”, TV shows such as “The Mindy Project” and “Gilmore Girls”, and movies such as “JEM and the Holograms”. She has done various stage performances including Chris Scott’s “League of Extraordinary Dancers” organization, “Teen Choice Awards” and the “Emmy Awards” to name a few, she also has been working with various choreographers including Sonya Tayeh, Stacy Tookey, and Jaci Royal. She is confident that her driven passion for life and dance will help her reach and achieve her dreams as a dancer andkeep her traveling forward on the road to success.